We are thrilled to announce that we have moved in to our new studio in the historic State Theatre building on Congress/High in Portland, ME! It is the perfect spot for us to continue to expand our business with so much to offer our clients! As you can see from the pics it needs some work, but over the next few weeks we'll be purchasing furniture, more studio equipment, hanging art and making it our own. We will have an official opening later this fall when wedding season slows down. We will also be able to meet our current and future clients in our space and will be offering projection viewing for weddings (it's SO cool and moving to see your images presented largely!) as well as a place for you to view our albums and other products that we offer. We will not have regular hours there and our session times will vary so please call or e-mail to set up an appointment. The studio is available for ALL sessions, including newborn/children, maternity, boudoir, headshots and fashion work and lots more! :) There is incredible natural light that streams through the huge windows too. 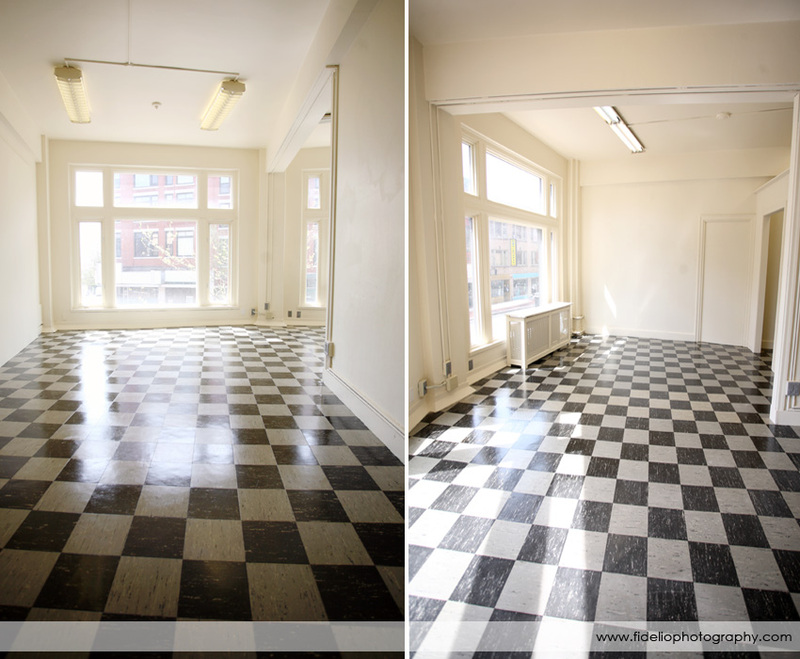 New Photography Studio Opening in Portland, Maine!